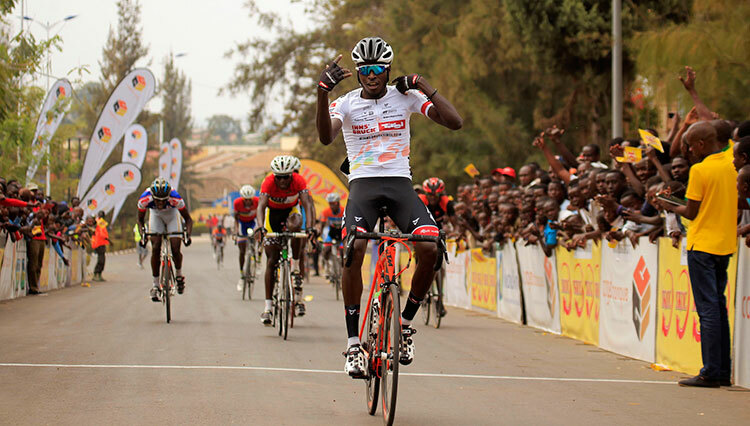 The 2015 Rwanda Cycling Cup resumes this Saturday, May 02, 2015 with Race To Remember,which starts in Kigali and finishes in Rwamagana. 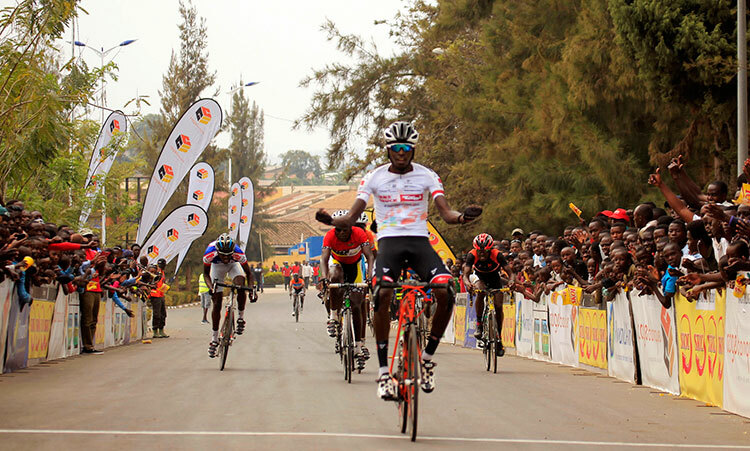 The second race of 2015 Rwanda Cycling Cup dubbed “Race To Remember” was organized to honour victims of the 1994 Genocide against the Tutsi. 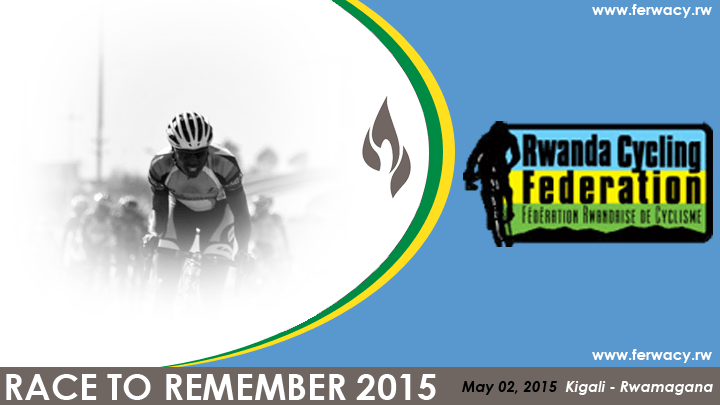 “Race To Remember” will attract riders from different cycling clubs under the Federation of Cycling in Rwanda (FERWACY). The clubs include Benediction Club, Les Amis Sportifs, Cine Elmay, Fly Cycling Club, Huye Cycling Club for All and Kiramuruzi Cycling Club. Race to Remember will see riders compete in four categories namely Elite men, Men U 23, Under 18 (Juniors Men) and (Women). 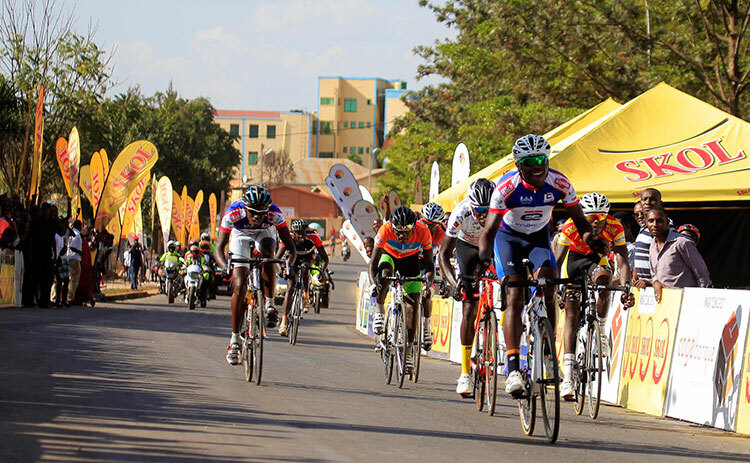 The Elite Men category will compete at a distance of 101,5Km while women will tussle it out at a distance of 64,9Km. The race will be flagged off at Amahoro National Stadium at 9am where the riders will head to the Eastern Province district of Rwamagana. 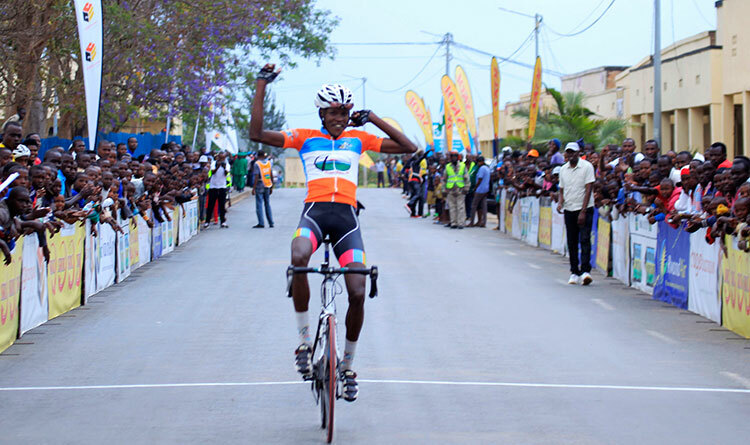 Rwanda Cycling Cup is made of 9 total races which were organized by FERWACY in collaboration with Skol and Cogebanque in a bid to promote cycling talent among talented Rwandans. List of cyclists or cycling officials killed in the 1994 Genocide against the Tutsi who have, so far been, identified.